We had a great plan. We had so many people working to protect the poorest of our citizens in Cleveland. We had safety forces, government, and social services all working together to help. Yet we still lost someone due to the cold. Monday and Tuesday night and Tuesday during the day, we had many teams of workers and volunteers out working to protect people living on the streets. We offered thermal sleeping gear, blankets, tents, handwarmers, shelter spaces and even nights in a hotel. There were about a dozen people who refused to come inside no matter what we did. Then there was one gentleman who we did not find and he passed away. We have a hard time interacting with people who stay in abandoned buildings. It is impossible to go on private property and check all these abandoned buildings. We lost a member of the homeless community who froze to death while squatting in an abandoned house that we were not aware was living in that part of town. There were outreach workers travelling outside last night from 6 to 10 p.m. We gave out hundreds of blankets over the last few days. The streets of Cleveland were deserted over the last two nights. We know that a couple of homeless people went into the recreation centers that stayed openon Monday night and staffed by the Red Cross. Most people went into the shelters and every shelter bed was full with three overflow shelters operational. 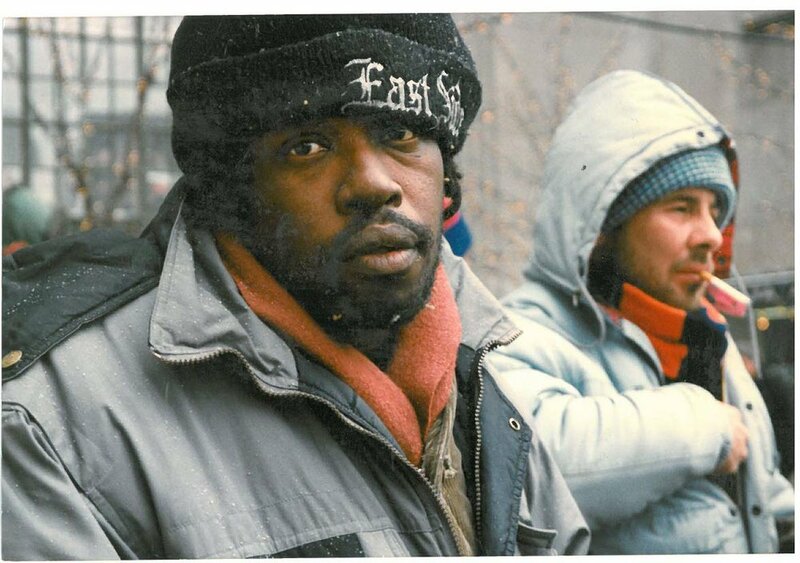 The Metanoia project brought scores of people inside who would be staying outside in the cold if they were not open. But with all this human capital and resources going to protect people, we still lost one. There are so many different reasons people are on the streets. There are hundreds of reasons people reject living in the shelters. There is mental illness, a rejection of charity, pride, alcoholism, anger, fear, and on and on and so many more. We did everything we could, but we could not be everywhere. Tuesday was a rough day for homeless people and for local social service providers. I know that a number of the staff who showed up to help were dealing with their own issues back at their own homes. Some had water pipes breaking at their house, but they were working to save lifes at the centers. Some had their furnace go out and still went in to help people. Some had their cars die in the cold while they were helping people with the meals. The temperature at NEOCH was 52 degrees on Tuesday, but we still stayed hours to follow up on calls for help or for those in need of a ride. Even with everyone communicating and all the resources and all the donations given out we still lost one person. It is tough working in the shelters.